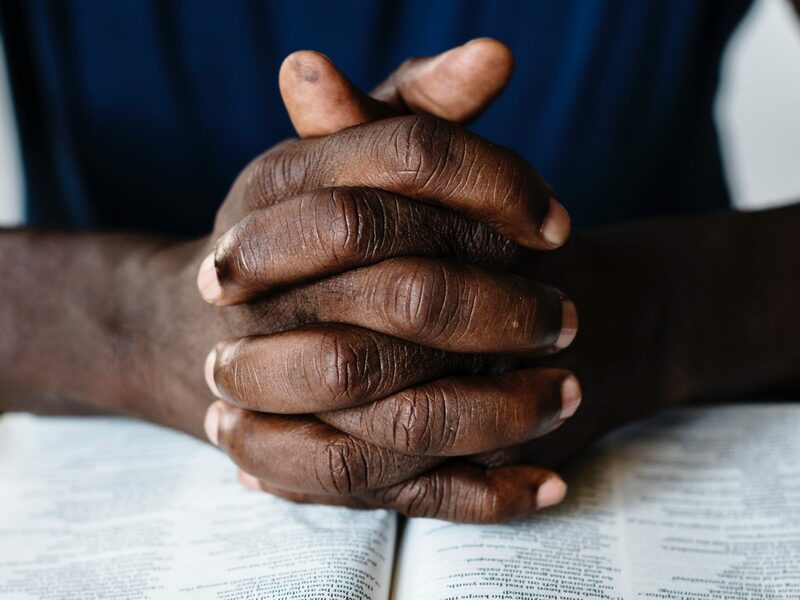 In Scripture, we hear, “Let your requests be made known to God” and “Pray without ceasing.” Prayer is woven into the fabric of our faith life. When we pray, we are having a conversation with our Creator. More than expecting certain results, we are expecting and trusting that we are heard by God. Prayer can take many forms – cries of lament, shouts of thanksgiving, heartfelt searching for clarity or wisdom. In Romans 8, Paul reassures us that the Spirit intercedes for us when we cannot form the words. We know God knows our needs even before we voice them, and we trust God will give us what we need. We have received prayer requests from as far away as the sub-continent of India and China. We invite you to offer your prayers here. Know that your prayers will be prayed at our weekly staff meetings, with an option to be included in Sunday morning worship as well, if you so desire. Please indicate if you desire your petition to be included on Sunday morning. We hold these prayers as confidential and will only use first names if the prayers are offered during a worship service.